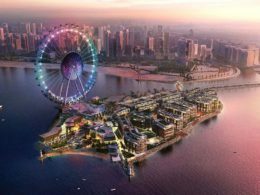 Bahrain Tourism and Exhibitions Authority (BTEA) has embarked upon a major project to revitalise the iconic traditional market in capital Manama. Under this scheme, a major facelift has been approved for 70 shops located in the old Manama Suq. 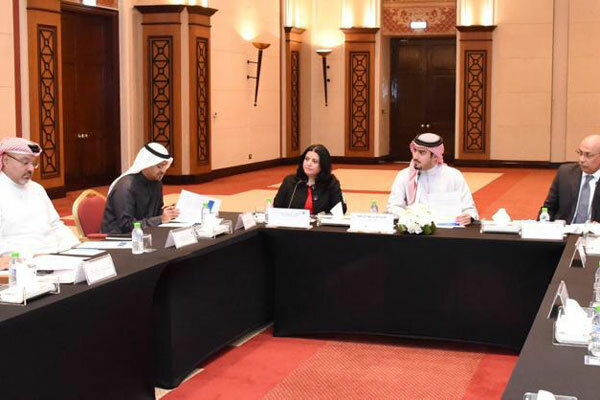 The announcement was made at a fourth meeting of the Manama Souq Development Committee headed by the BTEA Chief Executive Officer Shaikh Khaled bin Humood Al Khalifa yesterday at the Bahrain International Exhibitions and Convention Center. 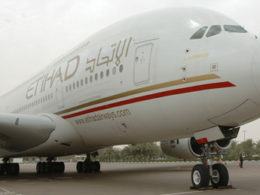 The Committee comprises representatives from the Ministry of Works, Municipalities Affairs and Urban Planning, Bahrain Authority for Culture and Antiquities, Urban Planning and Development Authority, Economic Development Board, Capital Municipality, Capital Secretariat Council as well as a number of Manama Souq traders. 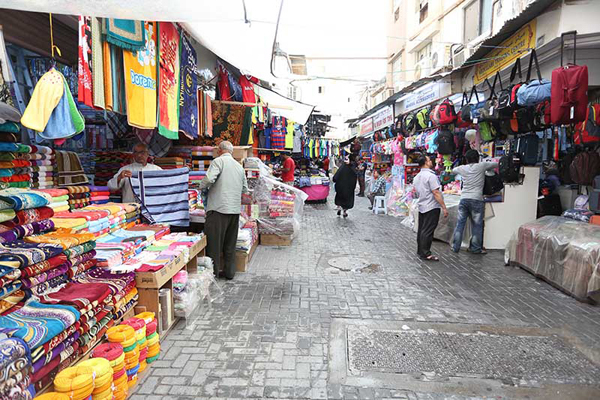 During the meeting, the members discussed several topics with regard to the revitalization of the old Manama Souq, including dedicating street passages designated to pedestrians and shoppers and easing access to the area for cars in co-ordination with the works ministry. In addition, the new applications of the façade and signage programme, aimed at upgrading the facades and signage of the old Manama Souq were also reviewed. Shaikh Khalid said more than 70 shops in the old Manama Souq have been approved for façade maintenance, where the old signage has been replaced with higher standard ones on par with the outlined design guidelines within the areas defined in the master plan set by the committee, established in order to enhance visitors’ experience. Applications received by the BTEA for the facelift programme are being finalised in co-operation with Tamkeen as it will finance half of the project’s cost, he added.